Nagpur is the winter capital and the third largest city of the Indian state of Maharashtra and the largest city of central India. Nagpur is located in the centre of the country with the Zero Mile marker indicating the geographical centre of India. The city is renowned for being a major trade centre of oranges cultivated in the region thus giving the name Orange City of India. The common spoken languages are English, Hindi and Marathi. The typical Vidarbha region’s language is termed as ‘Varhadi’. 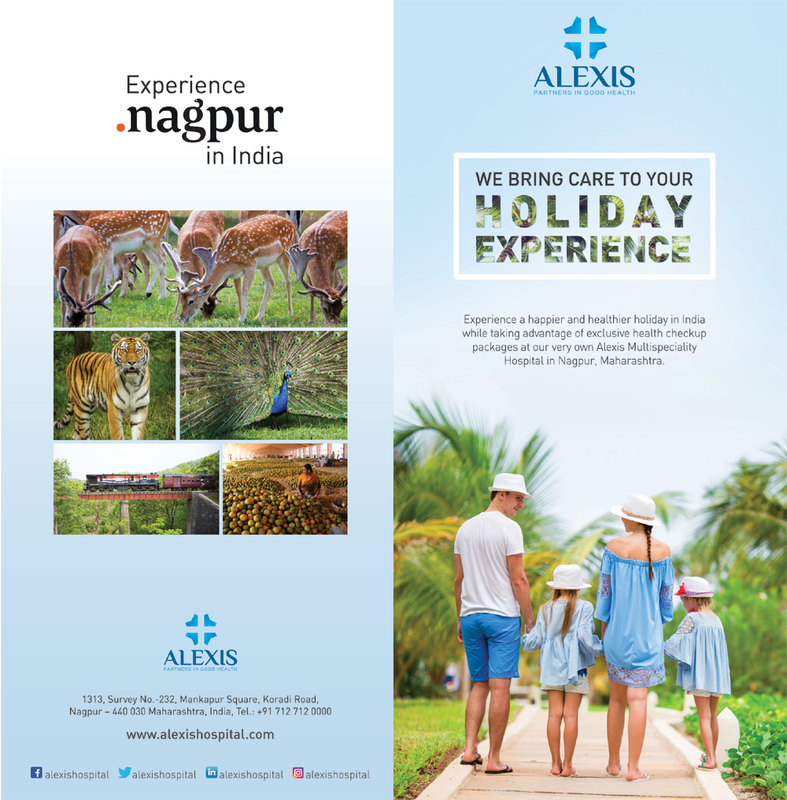 Roadmap to Medical Tourism, the biggest medical hub in Central India, Nagpur is on the map of health tourism owing to the availability of cost-effective yet state-of-the-art medical treatment options. Many international patients visit the city for its easy connectivity with major metro cities within India and internationally. Nagpur has an International Airport connected to many countries via Qatar Airways (Doha) as well as Air Arabia (Sharjah). The city has the biggest medical hub of central India, catering to patients from around 500 km adjoining areas i.e. 5 million population. It also has national level educational and medical institutes.